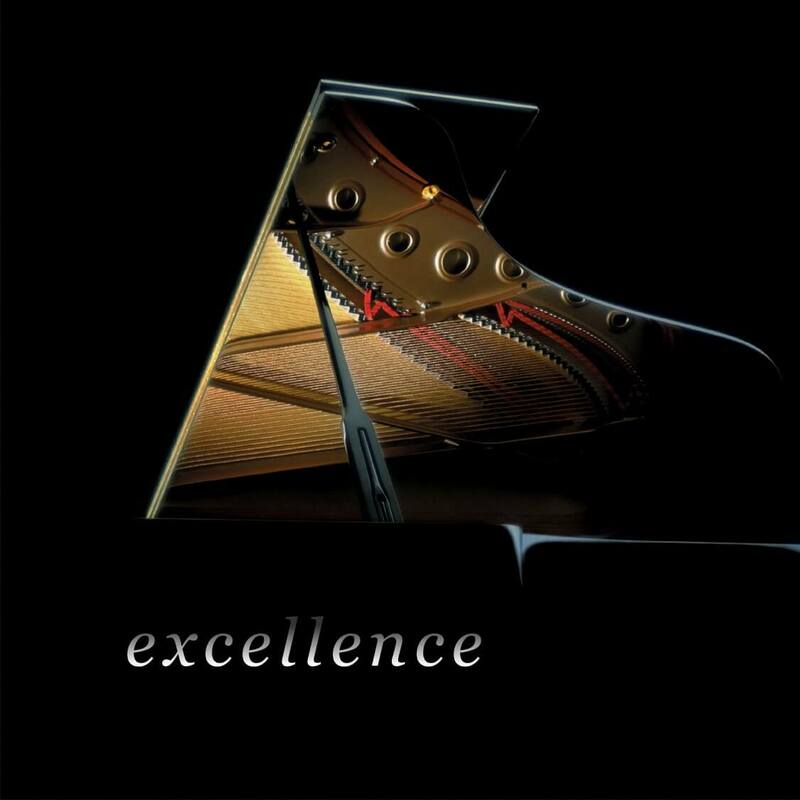 At Mitchell’s Piano Gallery, we strive to offer the finest pianos in North Carolina. 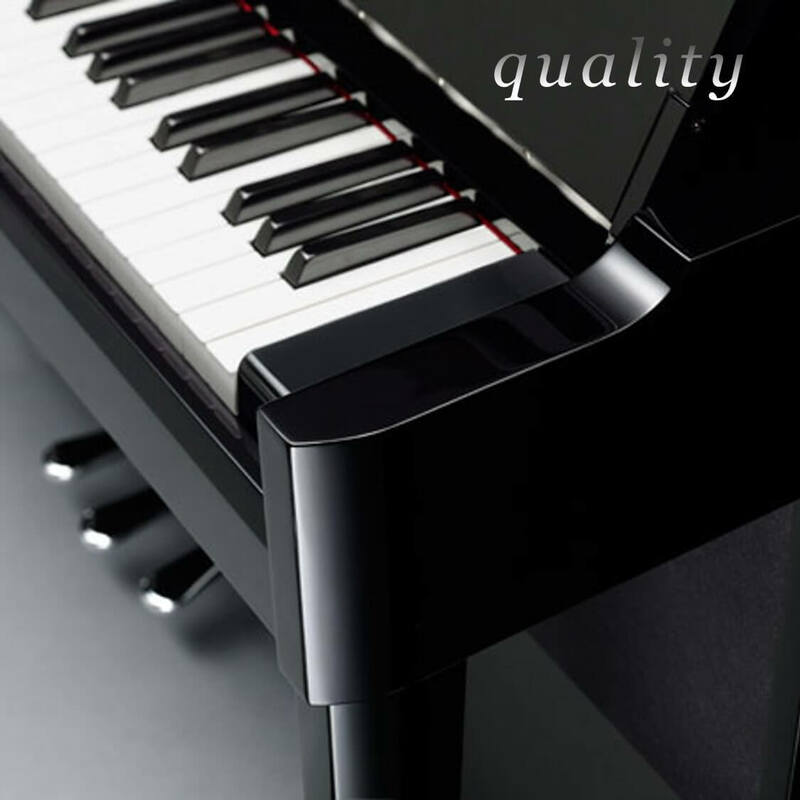 As a reputable piano dealer with an A+ Rating with the Better Business Bureau, we offer acoustic pianos made with the finest craftsmanship by Yamaha, Kawai, Baldwin, Pearl River, and more. We also carry a wide range of Clavinova digital pianos by the world’s finest maker: Yamaha. 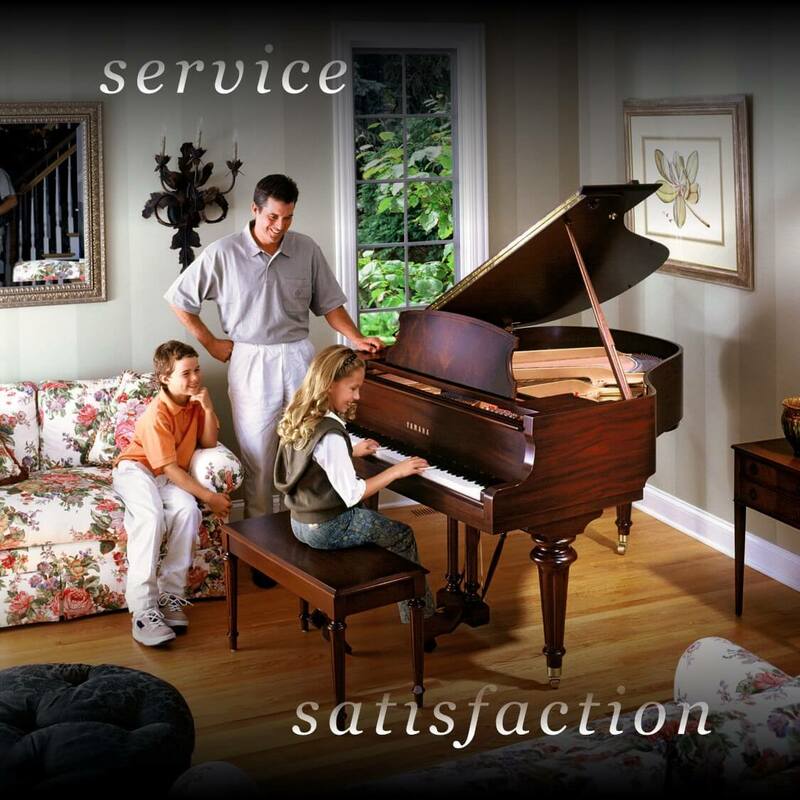 Mitchell’s Piano Gallery promises to do everything possible to ensure that each customer’s purchase and ownership experience is enjoyable and uplifting. We will respond quickly to customer needs and provide prompt, skilled service that represents our manufacturers in a thorough and professional manner. Our goal is to achieve total customer satisfaction. Copyright 2017 Mitchell's Piano Gallery, Inc.